WARRANTY - At NPP, each battery has been strictly quality controlled. 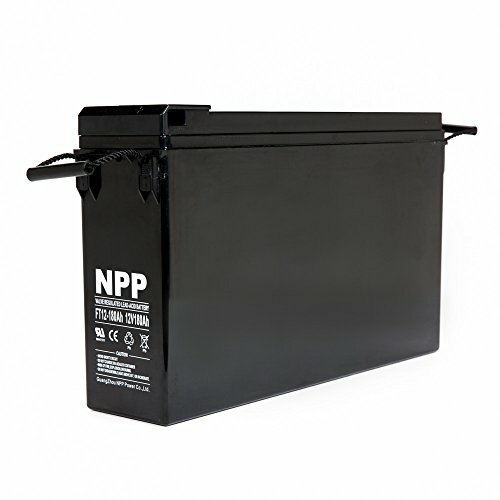 Each NPP Deep Cycle Battery battery will come with a two year warranty. So you can purchase with confident.